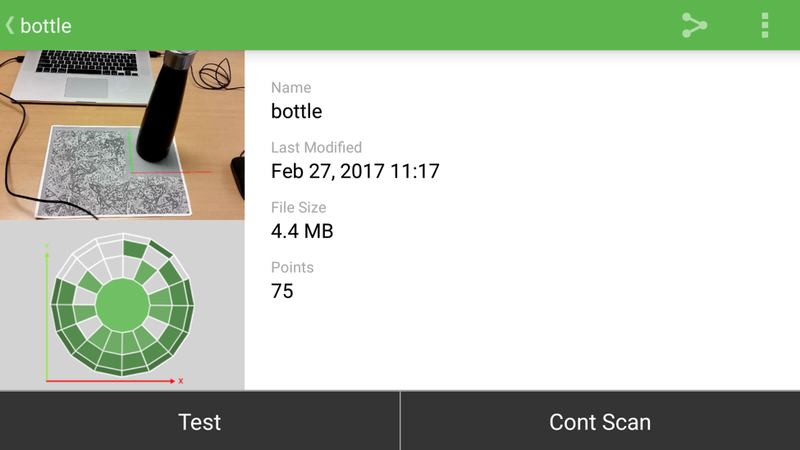 I downloaded the sample app(VuforiaSamples-6-2-6, added my license key to the code. 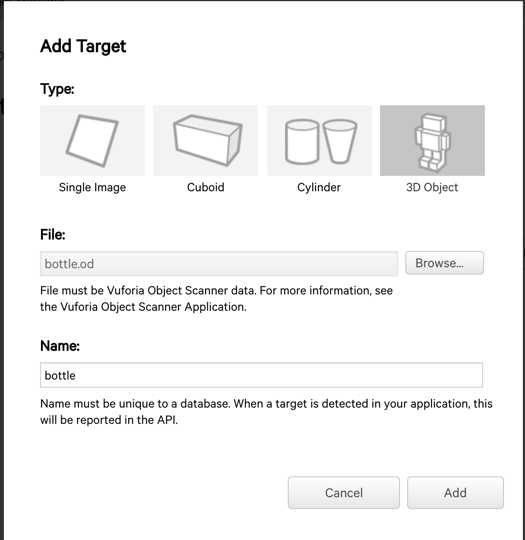 Then I clicked “Download Database (All)” downloaded and imported the target database to my app according to this article: https://library.vuforia.com/articles/Solution/How-To-Add-a-Device-Database-to-a-Vuforia-Project. 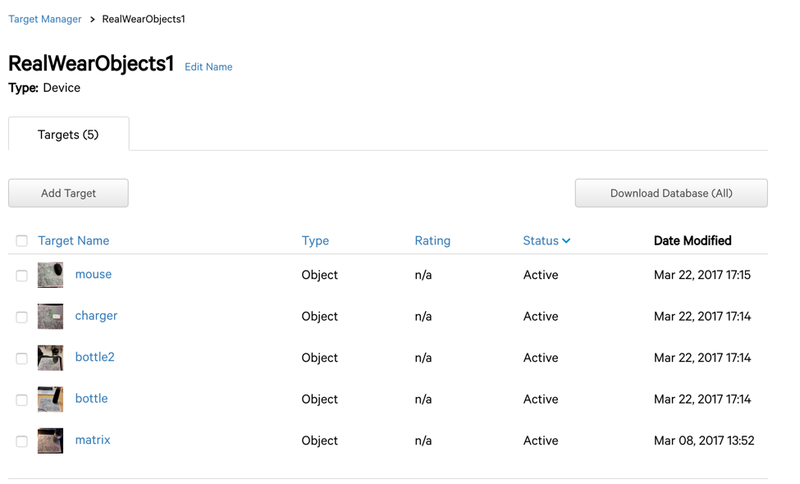 When I click on "Object Reco" on the main activity, it doesn't recognize the object in my target database. 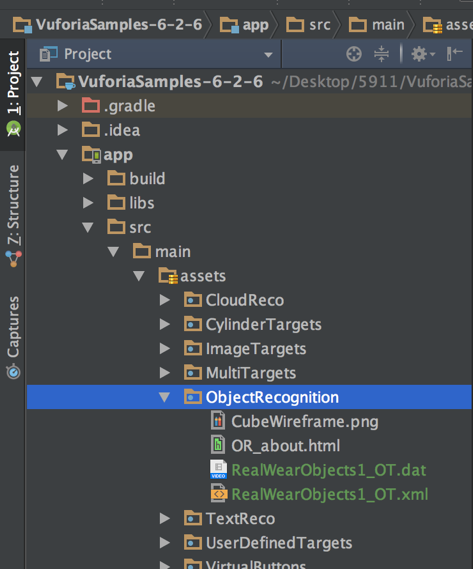 All I see is the picture taking screen with a Vuforia logo at bottom left, as shown in the picture below. 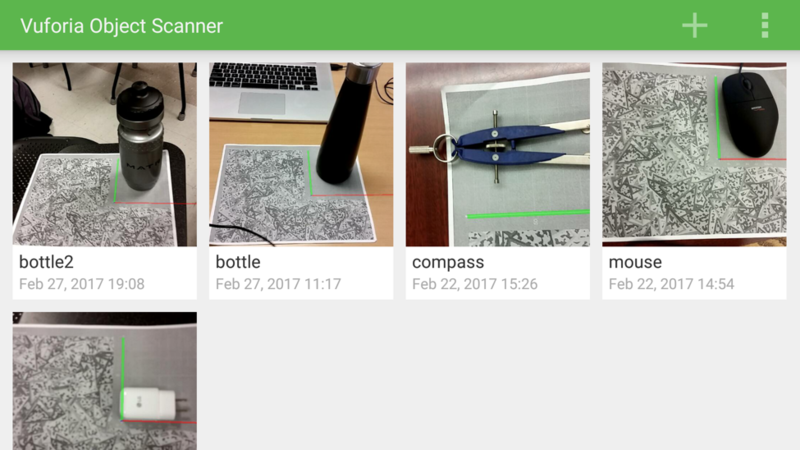 Does anyone know how to correctly use the sample app to recognize objects? Thanks! One step that is easily missed is you must load and activate the dataset in the ARCamera configuration settings.